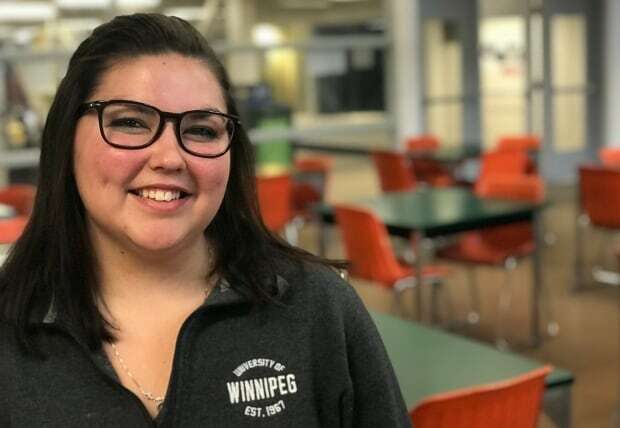 Students at the University of Winnipeg may start to notice more guards on patrol this week as administration beefs up security following two campus stabbings. 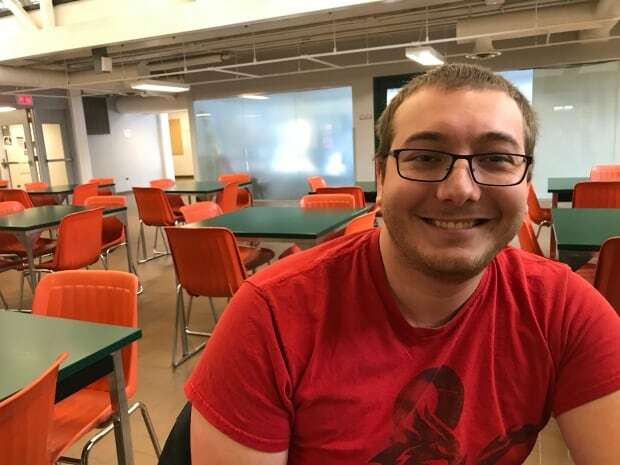 Effective Monday, the university is boosting the amount of security guards on campus during the day and evening by 33 per cent, said Chris Minaker. “Staff and students will see a noticeable difference in security on campus,” said Minaker, senior executive officer at the university. Guards will now be stationed at the Lockhart Hall entrance on Ellice Avenue, he said. Minaker refused to say how many guards the university currently employs, claiming the information is confidential. The announcement comes days after two people were stabbed during a robbery at the Portage Avenue campus. Police said a 28-year-old man not affiliated with the school stabbed a 19-year-old on Nov. 9 while trying to steal his laptop and cellphone in the building. A second student was then stabbed after trying to intervene outside the university. The Winnipeg police helicopter and canine units helped track the suspect down in a yard on Maryland Street where he was arrested. He was charged with robbery and assault with a weapon, among other offences. Both victims were treated and are recovering. The U of W has offered to provide counselling services to both, Minaker said. A 16-year-old boy was also rushed to hospital in critical condition after he was stabbed a block from the university Sunday night in an unrelated incident. Third-year U of W business student Jaydi Overwater said she generally feels safe on campus, but gets nervous as soon as the sun goes down. “Definitely coming here at night it’s a different vibe, and it’s a little more sketchy,” said Overwater. Minaker said student safety is a priority. “We’re really connected with our students and when they express [safety] concerns like this we have to take that seriously,” he said. 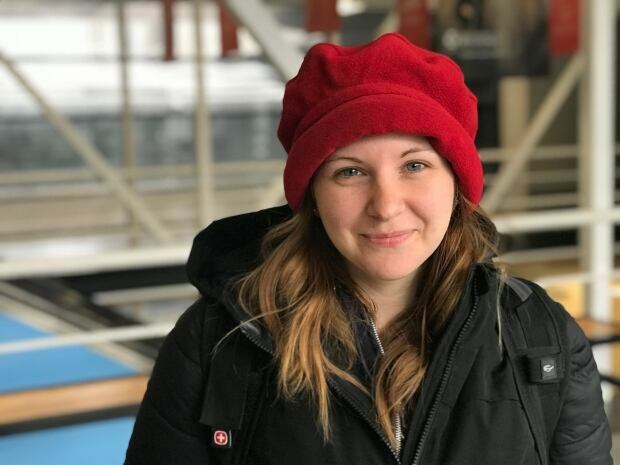 Third-year psychology major Carol-Anne Steinhoff has been studying at the U of W since last fall and says she feels safe at the university. Unlike Overwater, Steinhoff isn’t necessarily in favour of immediately adding more security staff. “Especially when we talk about safety, you have to wonder, ‘Safety for who? '” she said. Minaker said universities are public institutions that are “at their best” when they’re accessible. Steinhoff and fourth-year business student Benton Kingsley both say they didn’t receive any notification from the U of W about the incident. Kingsley was in class during last week’s stabbing, which he was surprised took place inside the school. “We have security that wanders around and they are fairly present and we have lights,” he said. Minaker said the university typically shares information related to safety and security through its UW Safe app and sends “all-points email” messages out to all staff and students. “We’re pretty active on that but obviously I think we can do better,” he said, adding the university keeps track of all crime-related incidents on school grounds. 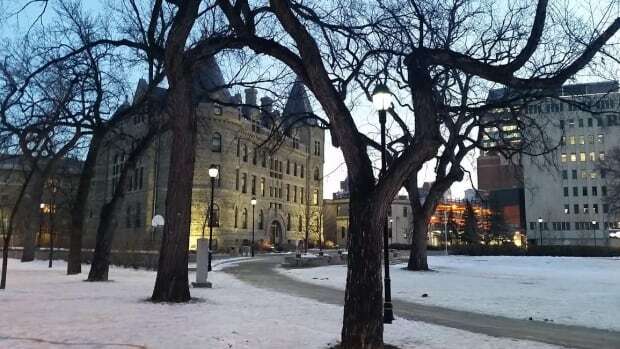 U of W spokesperson Diane Poulin said the university is conducting an audit of its security services that is expected to be finished in the coming weeks. For now, Minaker said the university is looking into creating “controlled access” spaces for people on campus that would only be accessible to people with swipe cards. University students and staff shouldn’t try to apprehend or chase anyone suspected of committing crimes on campus, Poulin said. Safety concerns can be reported to university security at 204-786-6666. UW Safe — an app that sends out security alerts and emergency contact information, among other services, to students — can be downloaded for free.